Decorative foil comes in a large variety of colors such as glittering, silver, purple, blue, pink, textured patterns and hundreds of other brilliantly designed colors. This specific type of foil is used to wrap objects like wood, glass, ceramics, clothing and any other gifts or personal items. Not only can you wrap gifts with decorative foil, but you can also wrap photo frames, end tables and other items in your house that you want to brighten up. On holidays such as Christmas you and the family can have a great time by wrapping up all the pictures in your home to make them look like Christmas gifts. It is surely a project to try at least once! With the many projects you can indulge in when using decorative foil, it is hard to find yourself ever running out of projects to create. 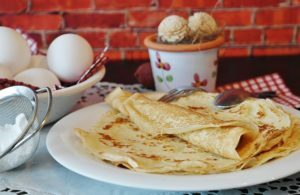 All types of aluminum foil are great for packaging foods and other items. The ability that it brings to protect objects from moisture and light is what makes this a brilliant product. 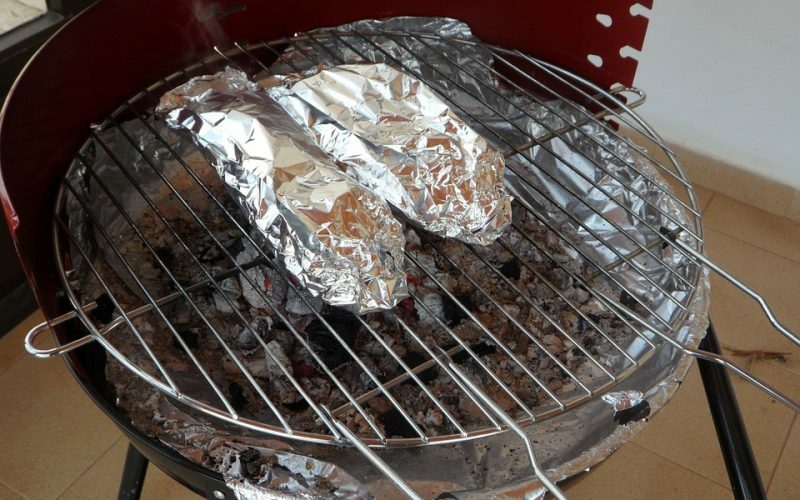 Remember that aluminum foil is not just for food packaging. It can also be used for DIY project or to product your smaller plants inside your home. Laminate:Laminated foil is used for things like packaging cigarettes and pharmaceutical items. It helps to savor the freshness of these products and give them a longer shelf life. 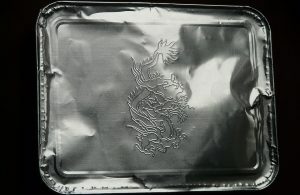 Self Adhesive: This type of foil has one specific side that will stick to the container you wish to cover, without having to pinch the sides. 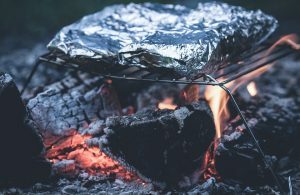 This type of foil is great for busy families who are looking to pack dinner away quickly before having to rush off to their next daily task.